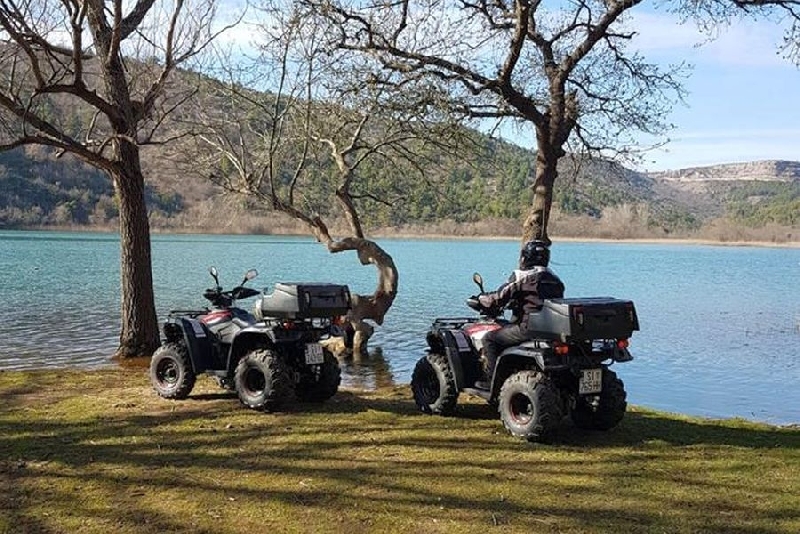 Do you like adventure, antiquity, natural beauty and ride the Quads? Experience an unforgettable experience and visit NP Krka. Enjoy a quad ride and visit the most beautiful and attractive locations. Do you like adventure, antiquity, natural beauty and ride the Quads? 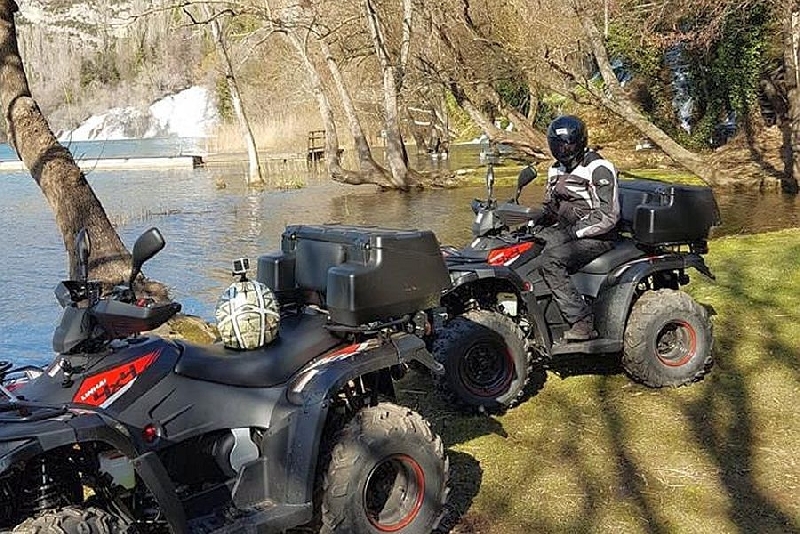 Experience an unforgettable experience and visit NP Krka and enjoy driving the new Quads. 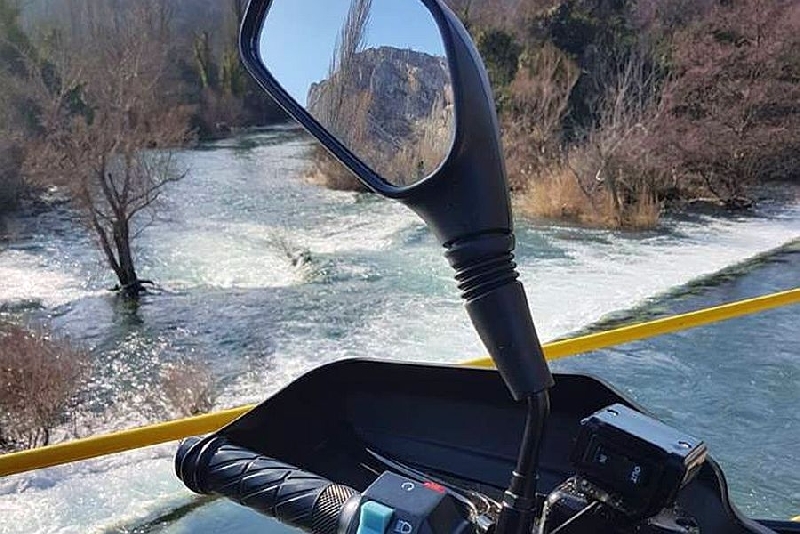 We have prepared for you half-day and full day adventure at the Krka national park, where we will visit the most beautiful and most attractive locations. A half-day tour lasting 4-5 hours starts at the entrance to NP Krka and we drive to NP Krka with the following locations: Roški slap, Krka Monastery, Burnum Amphitheater from 1st. , Manojlovački slap ... The tour includes about 90 km of driving, stopping at each of the localities and visiting the same with the guides in English and German. Possibility of a lunch supplement in one of the many family farms in the park. An all-day tour lasting from 8am starts at the entrance to NP Krka. By driving Krka Krka we visit the following sites: Roški slap, Krka Monastery, Burnum Amphitheater from 1st. , Manojlovački waterfall with a visit to the Turkish Cul-de-sac and waterfalls. The tour includes about 120 km of driving, stopping at each of the localities and visiting the same with the guides in English and German. Possibility of a lunch supplement in one of the many family farms in the park. - it is important to wear a layered or sporty (according to weather conditions).